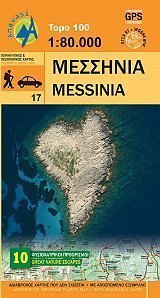 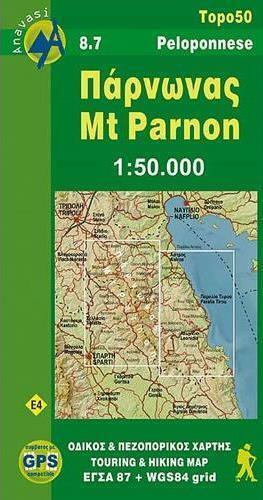 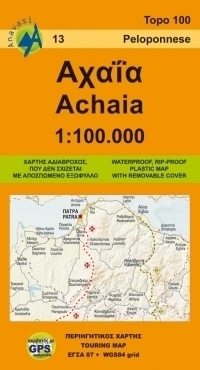 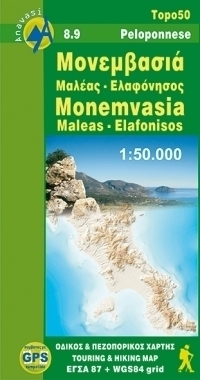 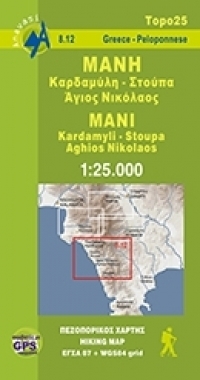 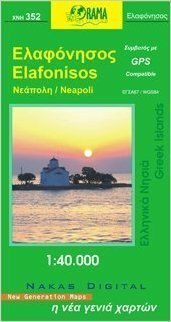 The ideal companion for travelers and scientists, as it includes all of the Peloponnese in the detailed scale of 1:50,000. 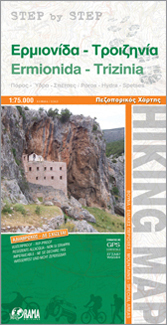 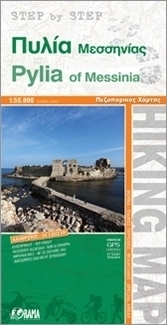 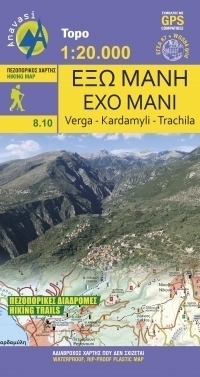 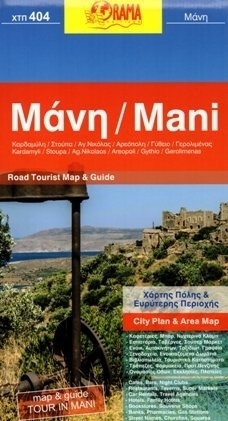 All available cartographic information for each topic is included: hiking, monuments, toponyms, geography. 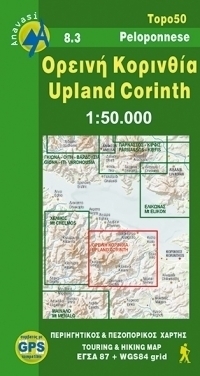 Geophysical shaded relief, complete hydrography and toponyms.